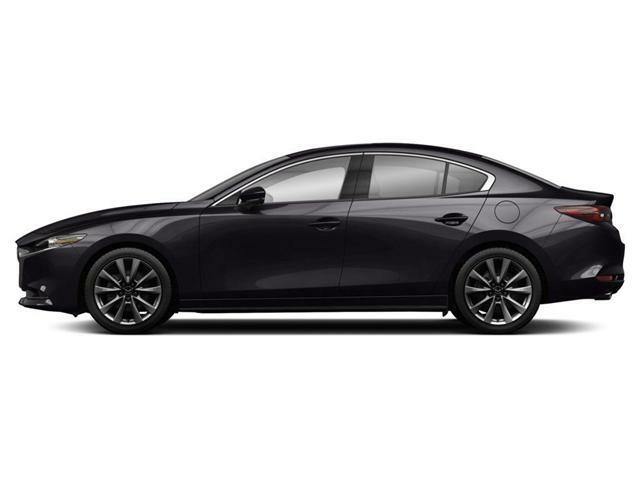 For the first time since the inception of the Mazda3 this Machine Grey Mazda3 GS comes equipped with Mazda's predictive i-Activ AWD technology. i-Activ AWD uses 27 sensors to predict changing road conditions 200 times per second. The system reacts immediately, distributing power to each wheel as needed. This results in confident all-wheel-drive control and exceptional fuel economy. 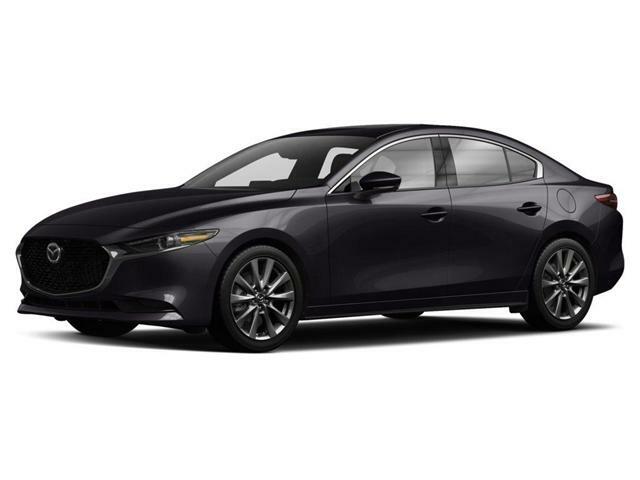 Since it was introduced in 2004 the Mazda3 has gone on to win more awards than any other vehicle made by any manufacturer, and with this 2019 Mazda3, this great vehicle just got better.